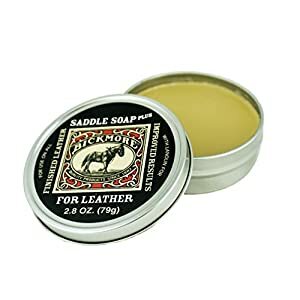 Great on Boots, Purses, Jackets, Tack and many others. 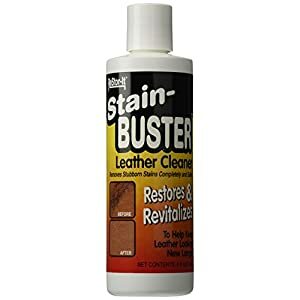 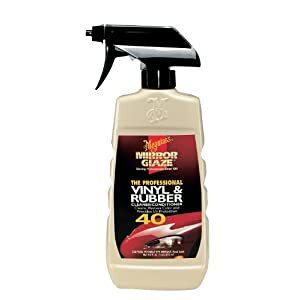 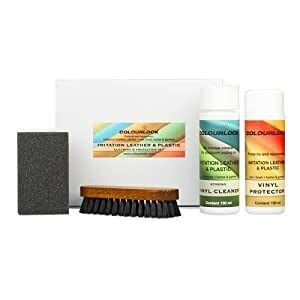 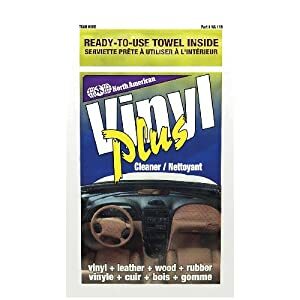 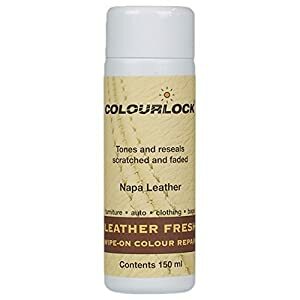 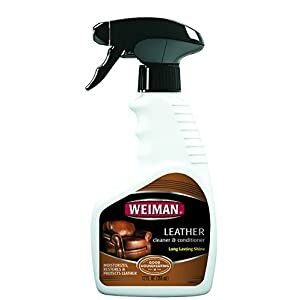 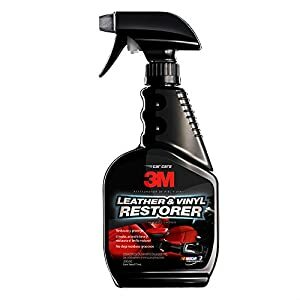 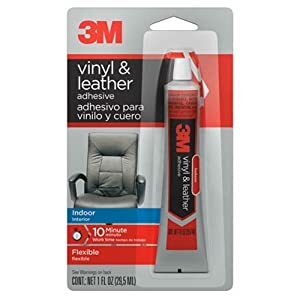 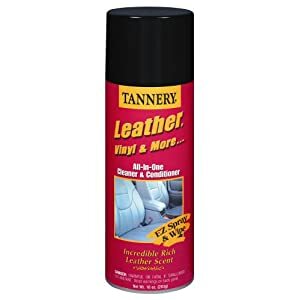 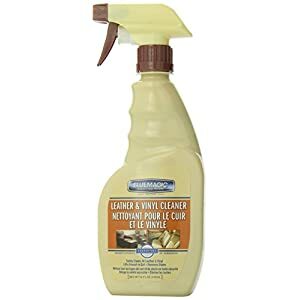 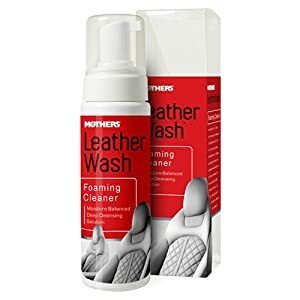 Mothers 0 Leather Wash Foaming Cleaner – 8 oz. 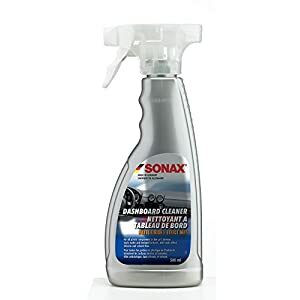 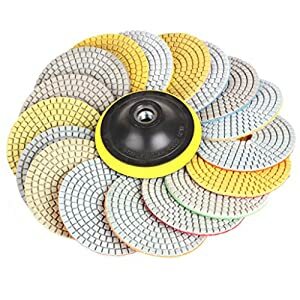 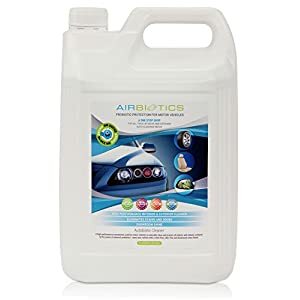 Sonax (283241) Dashboard Cleaner-16.9 oz.